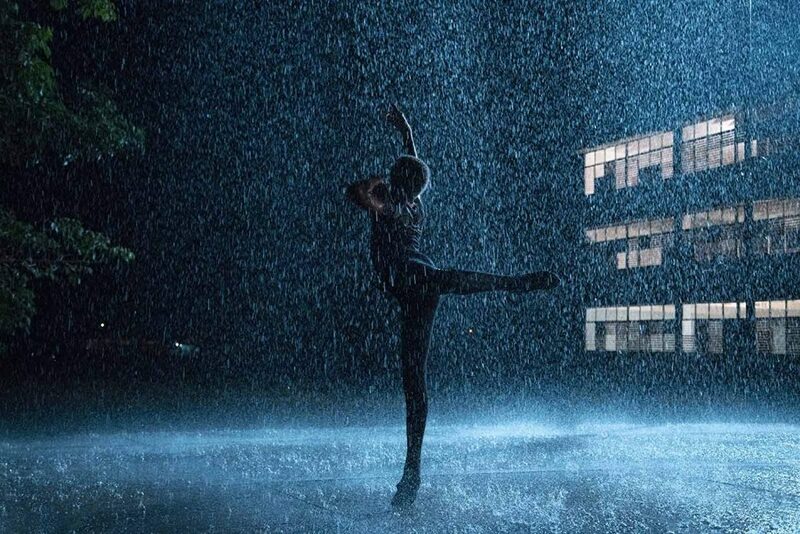 Based on the autobiography of Cuban ballet dancer Carlos Acosta, nicknamed Yuli by his father, this biopic chronicles Acosta’s rise from childhood in an impoverished Havana to the Royal Ballet’s first black Romeo. ThinkSync handled the music supervision for the film. Ballets such as La Bayadère, Le Corsaire and Romeo and Juliet feature in the film which is in UK cinemas now. You can watch the trailer for Yuli here.